TRL is an Alaska domiciled corporation registered with the State of Alaska and has been in existence since 1996. 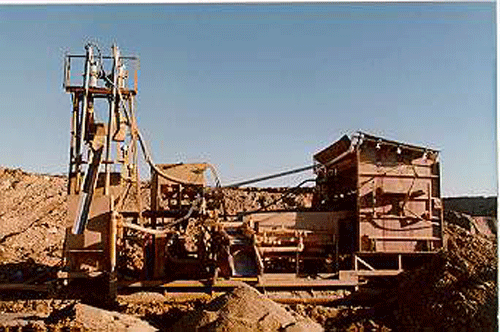 TRL is the successor to Magnum Resources, International, Inc., Marmot Mining & Exploration, Inc., and Marmot Mining & Exploration, the original family mining partnership begun by Cyril L. Wood (Wood, 1929-2003) and Larry Wood in 1976. 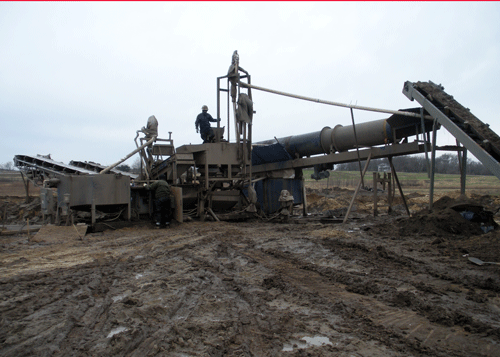 TRL inherits the manufacturing and marketing rights to the Arctic Miner™ and Terra Wash™. 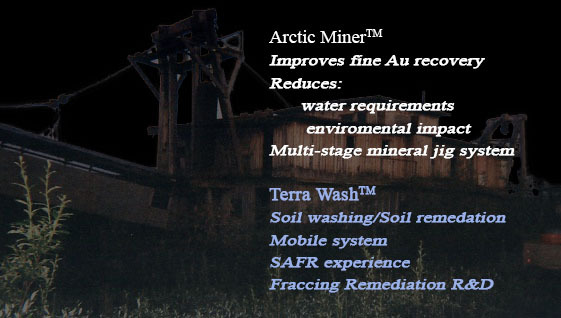 The Arctic Miner™, Terra Wash™, the Synergistic System represent a $2.3M investment over the years in R&D and development costs. TRL's ethic has always been "can't never did anything". "First in", and difficult jobs are TRL's and our principals' history. New associations, exposure to new technologies and the opportunity to adapt what we know give us an optimistic and positive outlook for the future. Larry Wood, President/Director. 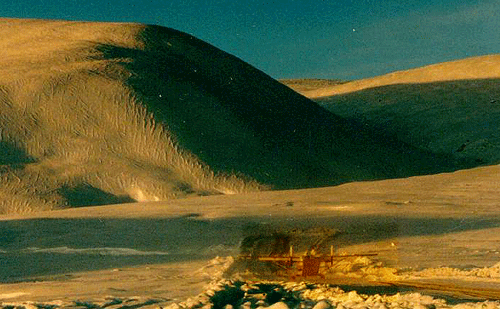 Larry is a 61 year Alaskan with experience in mining and mining technologies since 1976. Terra Wash™ and Arctic Miner™ concepts are the property of Larry Wood. Larry has worked in telephony, construction, heavy equipment operation, and since 1976 managed part-time, then full-time (1986-present) steel fabrication, R&D, and field operations in support of company mining and soil remediation concepts and operations, and as a paralegal in the company's interest. 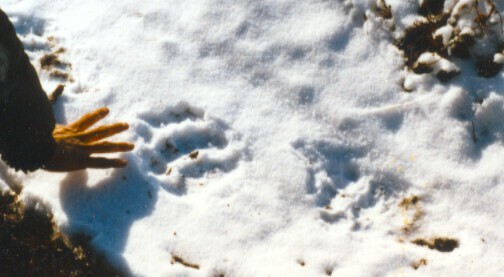 George Deden, Director, Field Gemologist. George has managed a family office, including management of investments and projects. 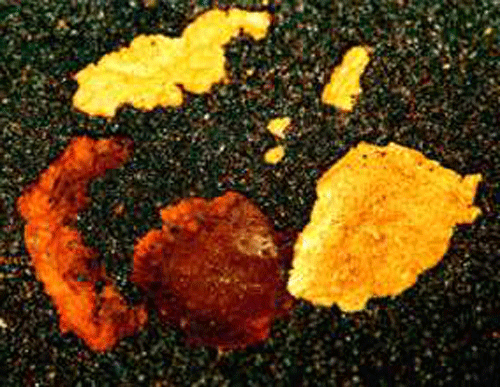 George has field experience as a gemologist working for Phelps Dodge in the Southwest. George has managed his own mining operations in California and Arizona and has worked for DeBeers and Johnson and Matthey buying and selling diamonds and gold. George Deden has been associated with the Wood family since 1984. Sidney Wood, BA, Secretary/Treasurer. Sid has worked in the family business since he was a teenager, starting as a laborer and welder's helper in the fabrication shop. He has worked in mining operations and soil remediation operations, including contract negotiation and project management. Sid is an Iraq war vet with 17 years in the military.